Stay alive as long as possible!! 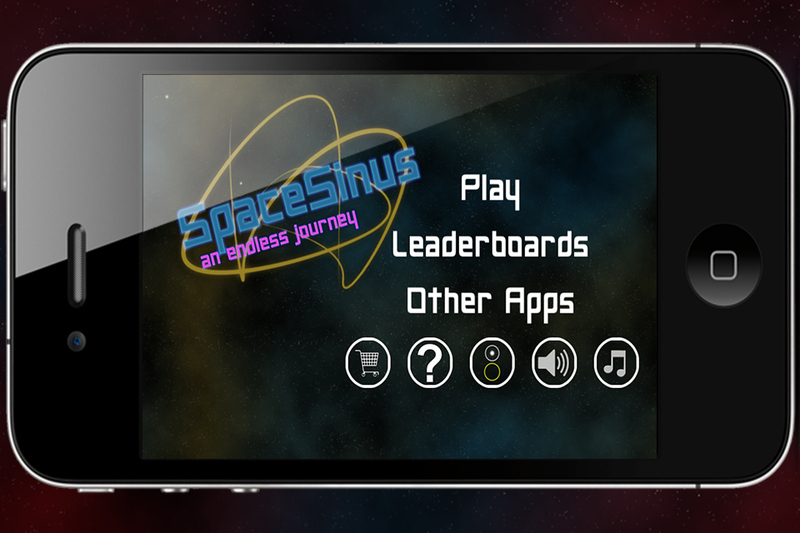 SpaceSinus is an addictive survival game where your goal is to fight yourself through countless number of waves and score as much points as possible. Control your ship through the huge and wide space and avoid incoming enemy ships as they approach and try to disturb your journey. But be careful as with each new wave the number of enemies will grow and they become faster. Collect different bonuses with different effect (including negative effects). 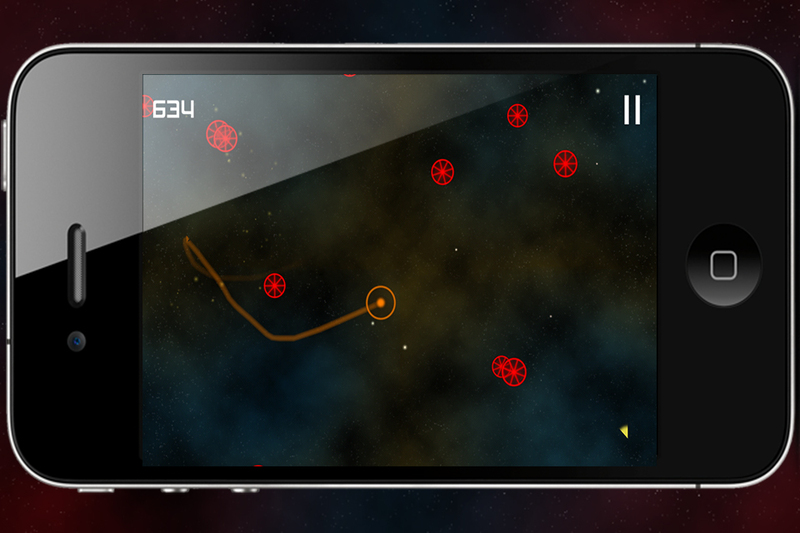 Score points for moving around a lot, destroying enemy ships or reaching higher waves. Climb the Game Center online leaderboards and prove yourself as the longest survivor!! 1. 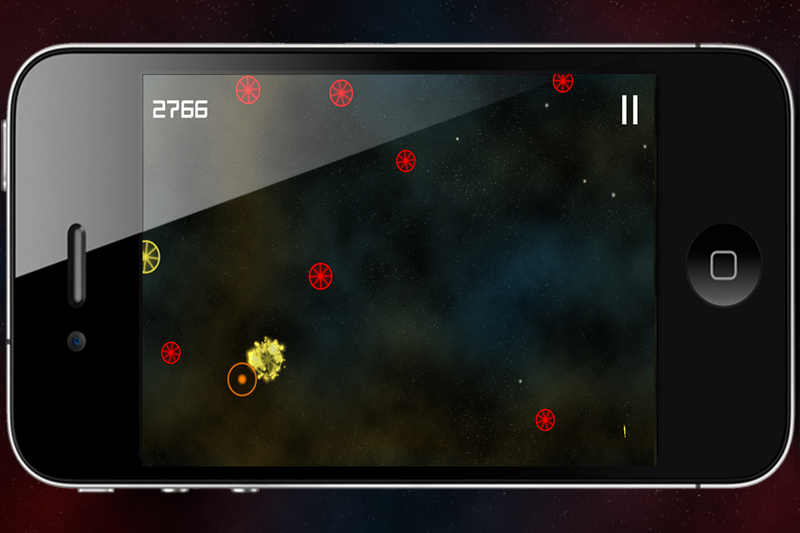 Avoid red enemy ships. 2. Touch other color ships for various bonuses. 3. 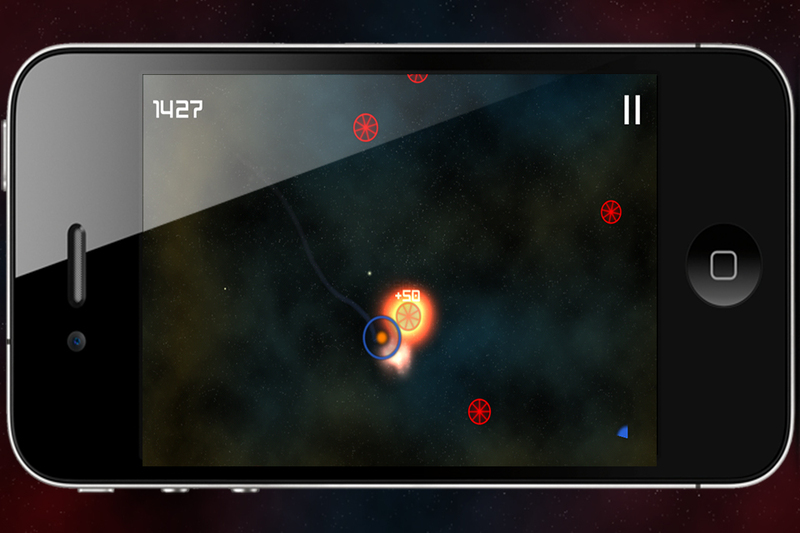 Use bonuses to destroy enemy ships. 5. Survive as long as possible.